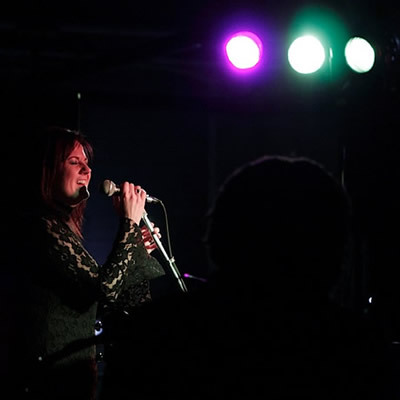 Multi-award winning recording artist, Ali Matthews has been a performing songwriter since her teens and has built a strong following across Canada and beyond. She has released 5 critically acclaimed CD’s since 2000 on her independent music label, Shake-a-paw music. Her CD’s are distributed nationally through David C Cooke Distribution. Matthews’ songwriting and recording have yielded an impressive collection of international awards. She holds the GMA (Gospel Music Association Canada) record as the artist with the most nominations ever in one year. (11 nominations in 2006) She has received 10 GMA Covenant awards and 22 nominations in 5 years. 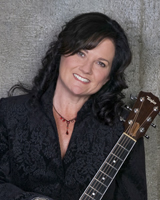 She was a winner in the 2006 International Songwriting Competition, The Canadian National Songwriting Competition, The Word Guild Canadian Writers Awards and she was named Woman of the Year in the City of Stratford for her outstanding contribution to the Arts.